When will be Four Corners (AU) next episode air date? Is Four Corners (AU) renewed or cancelled? Where to countdown Four Corners (AU) air dates? Is Four Corners (AU) worth watching? 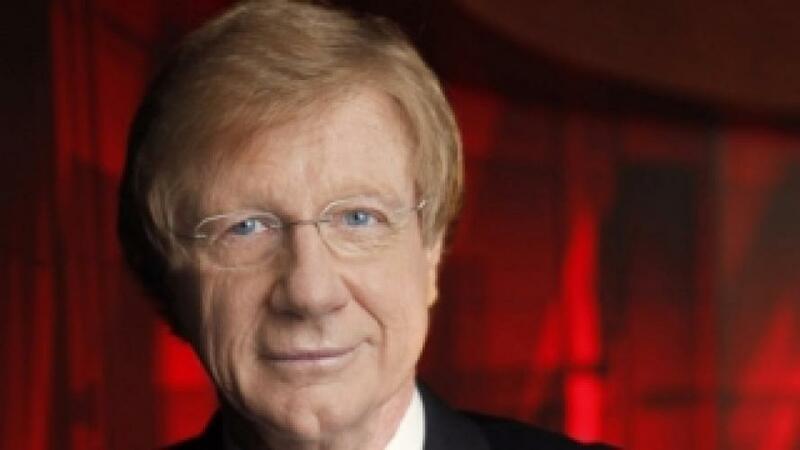 Four Corners is Australia's premier television current affairs program. It has been part of the national story since August 1961, exposing scandals, triggering inquiries, firing debate, confronting taboos and interpreting fads, trends and sub-cultures. EpisoDate.com is your TV show guide to Countdown Four Corners (AU) Episode Air Dates and to stay in touch with Four Corners (AU) next episode Air Date and your others favorite TV Shows. Add the shows you like to a "Watchlist" and let the site take it from there.